Arsenal midfielder Aaron Ramsey said that he is enjoying his football and wants to keep improving after he scored the first goal for the Gunners against Stoke yesterday. 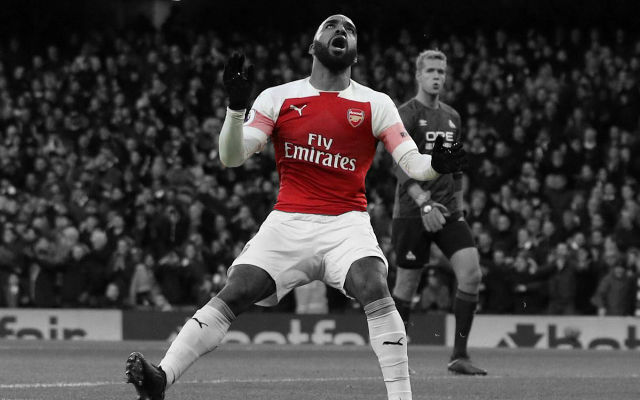 The Welsh international continued his exceptional form this season and took his tally to 7 goals this season after scoring the first goal against Stoke in a 3-1 win yesterday at the Emirates. The 22 year old is however aware that he should continue to improve and also hopes the confidence flowing through him right now will help to maintain the high standards he has set. I’m enjoying my football at the moment. I think that’s one of the biggest improvements from last season, I’m a bit more composed in front of goal and things are coming off. I’m working hard and hopefully I can continue improving. I think I play a bit different here. When we go away to Stoke, that’s different. I was surprised today the way they get the ball down now and start to play a bit more. They had some good possession, but overall I think we were solid and deserved the win. Ramsey has been in an excellent form this season becoming an indispensable member of the Gunners squad. His goal scoring form has also been superb, he scored the 7th goal of this campaign against Stoke city. 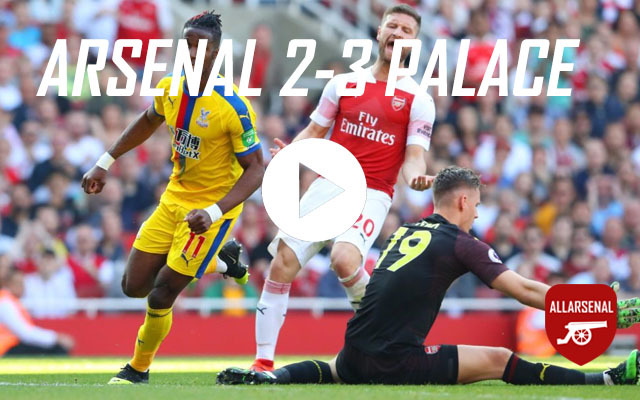 His finishing has also been lethal as his 7 goals came from just 8 shots on target which means that he has only missed one chance in converting into goal. 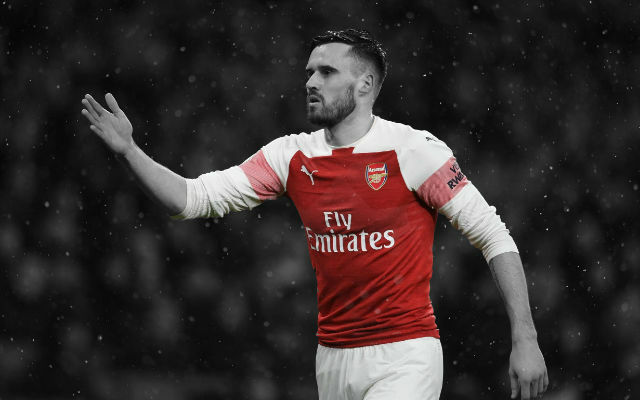 Another astonishing fact is that Ramsey has taken 91 games previous to this season to score five goals, but has already 7 this season and this rapid improvement is one which is seeing him finally get the recognition he craves. 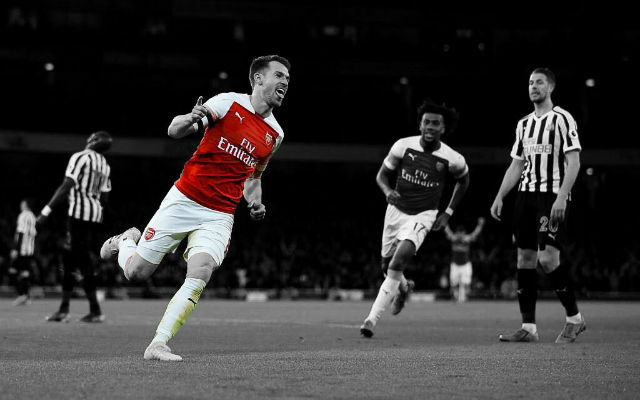 The comeback from Ramsey is nothing less than an inspirational and at just 22 year old he has had it all. 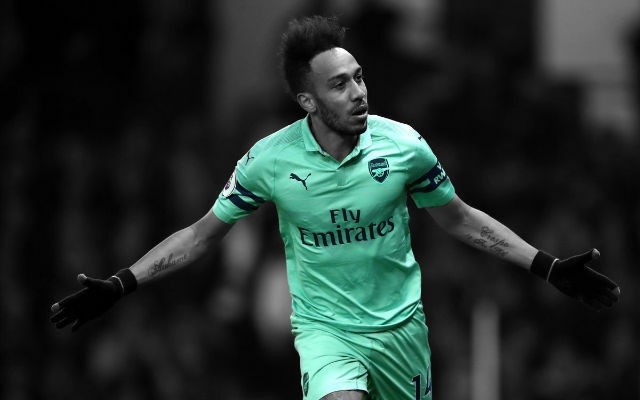 He was destined for big things when he joined Arsenal but almost lost 2 seasons due to the sickening leg break inflicted by Stoke defender Ryan Shawcross in February 2010, a career threatening injury which came just as Ramsey was starting to really flourish. Ramsey’s season is already shaping up to be a game-changer for him personally and for Arsenal. 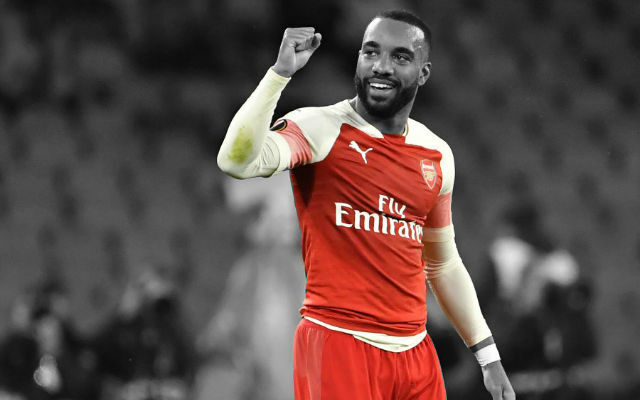 What are your thoughts Gooners?